The Portland Mercury is an alternative weekly newspaper published in Portland, Oregon. It serves to chronicle the Portland music scene, and generally includes interviews, commentaries, reviews, and concert dates. C’mon, it’s the MERCURY! 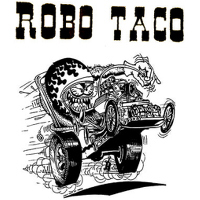 Robo Taco offers late night tasty delights right on SE Morrison (bw 6th and 7th). They’ve got all the goods: awesome Mexican food including a vegan and vegetarian menu, and something called supernacho that’ll knock your boots off. Get there and nosh! Something Weird Video is Seattle’s famous purveyor of all things strange, raunchy, outrageous, and exploitative ever put to film. Looking for an unknown cult film where swingin’ pudding haircut bands have to fight a Sasquatch? They’ve got you. Seizure Palace is your favorite Portland based screen printing shop specializing in premium quality screen printed products. 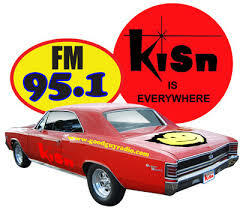 KISN 95.1 FM: KISN is Portland’s original Good Times, Great Oldies station! Originally KVAN (starting in 1939! ), it flipped format to Top 40 and became KISN from 1959. It’s seen some ups and downs, but believe it when we say KISN is here to stay. Tune in. House of Sound Radio is Portland’s own non-profit uncensored internet radio station featuring tons of awesome shows that run the musical gamut. Betcha won’t have a hard time tracking down some ’60s Nuggets here! Radio Cab: Whether just getting around the town or you’d like a tour, Radio Cab is the only taxi cab company with amazing rates, decades-long traditions and unsurpassable service. Proudly serving the Greater Portland and Vancouver area since 1946, their veteran drivers are guaranteed to know the area and always be professional. Pink Moon: Formerly known as Jane Cowan Facials and Waxing, Pink Moon has been in business in the historic Mississippi neighborhood of North Portland for 17 years and thrives on making its clients feel special. Electric Lettuce is a recreational dispensary with locations in the Cedar Hills area of SW Portland and the Rose Quarter area of NE Portland. They offer a righteous selection of smoking accessories, cannabis edibles and topicals, concentrates and extracts, and grass, dope, reefer, or whatever the kids are calling it these days. Paxton Gate serves up ethically sourced taxidermy, Framed butterflies, oddities, home goods, personal products, natural wonders, and fascinating curio from around the world. You wanna get weird? Get into this place. 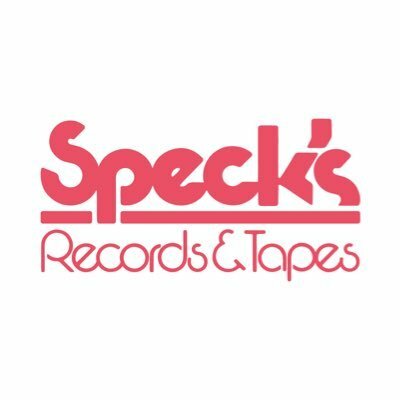 Speck’s Records & Tapes may be one of the newer kids on the block, but their selection is diverse and dynamic. Visit scenic Kenton neighborhood and enjoy the companionship of this musician/DJ-friendly shop. Carni Flora PDX: Carni Flora PDX has been sharing their addiction of carnivorous plants with the Portland area since 2005. For the last decade Carni Flora PDX has been creating and growing carnivorous plants and selling them to local nurseries as well as at Oregon Flower Growers. PDX Healing Massage: Modern living places a variety of stresses on our bodies that can result in physical discomfort. PDX Healing Massage specializes in relieving pain and stress in a relaxing, tranquil environment. Barfly: Portland’s best drinking buddy since 1999, BarFly tells you where to go and what to expect when you get there. When we’re not reviewing bars, we’re taking you to them on BarFly Bus Tours, and when we’re not doing that we’re either throwing the best parties in town, or mortally hungover. Ugly Things Magazine is the ultimate rock & roll read, bringing you wild sounds from past dimensions, from times when rock & roll was young, daring, dangerous and vital. 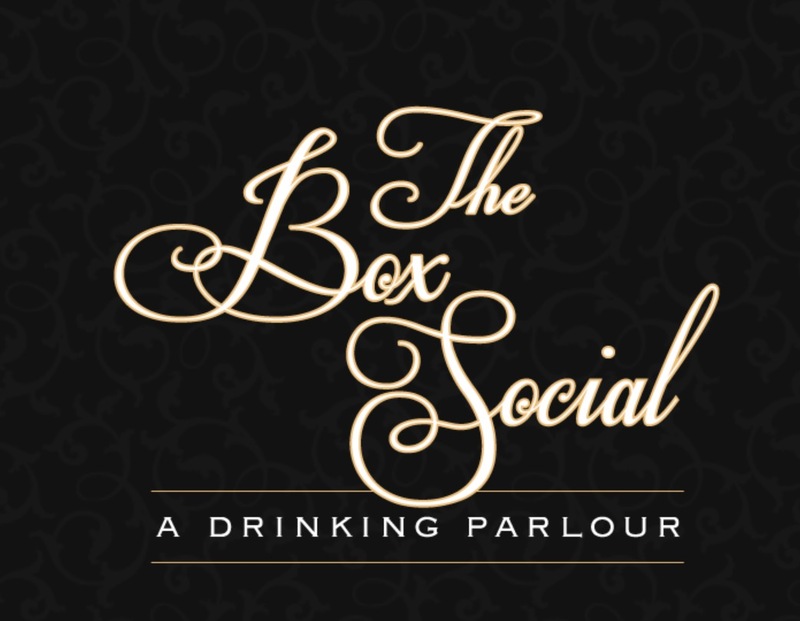 The Box Social will fill your tank with tasty bites and drinks that delight evening and night. Get over there! Miss Delta wins the prize for best Po’Boys and Southern hospitality. Open for brunch, lunch and dinner, 7 days a week, this is your new favorite. Clinton Street Video is like no other video shop in the world! Feel the vintage love when you check out a creepy, crawly cult classic on VHS … and be kind, rewind. 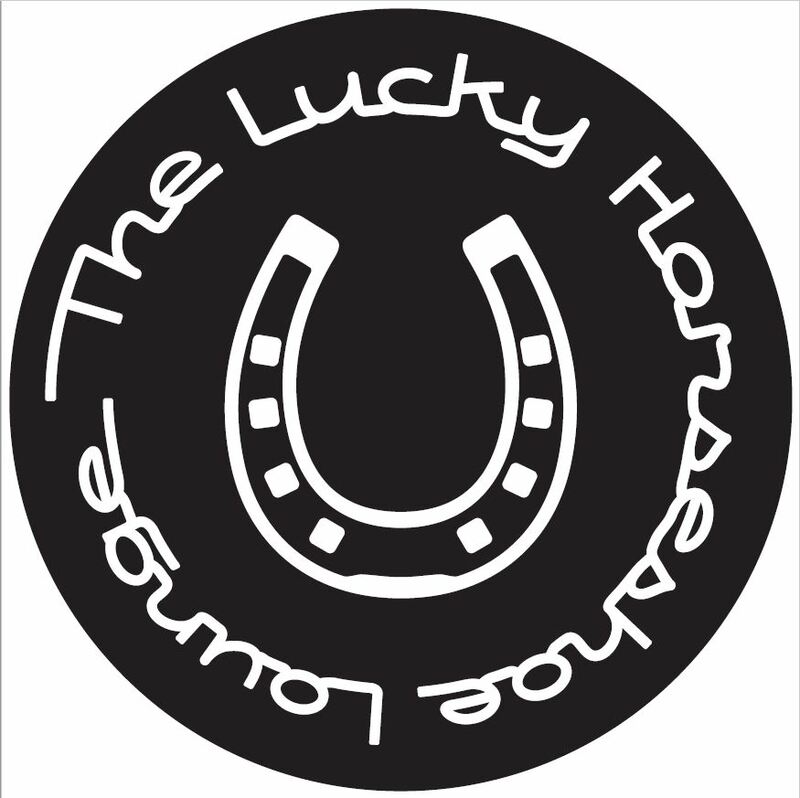 The Lucky Horseshoe Lounge, at 2524 S.E. Clinton Street, features local craft beers and ciders, and cocktails made with local spirits. Their nachos, tot-chos, and empanadas are served all night. Wait. Did somebody say tot-chos? Tiki Kon is Portland’s answer to the call of the wild, endless nights of tiki. July 13-15, 2018 featuring great bands, delicious drinks, tropical merchandise and great times. Cravedog is your one stop rockNroll shop for all your promotional needs. They got yer vinyl. They got yer CDs. They got your custom t-shirts. 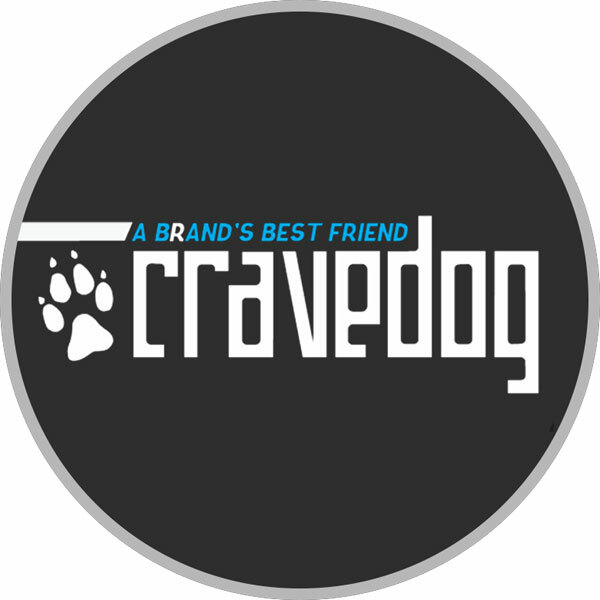 They got your posters, stickers … you name it, Cravedog will hook you up. Visionary Drum: Welcome to the first day of your drum’s new life. With all the Visionary Skins, Remo-Made Graphic Heads, BFSD, Drums Custom Design, Art, Apparel, and all the Obsession your knuckle-headed heart desires. Music Millennium is the oldest record store in existence in the Pacific Northwest, consistently bringing awesome music and events to our fair city since 1969! MM had all the 45s you’ll hear at Nuggets Night back when they were new.